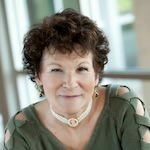 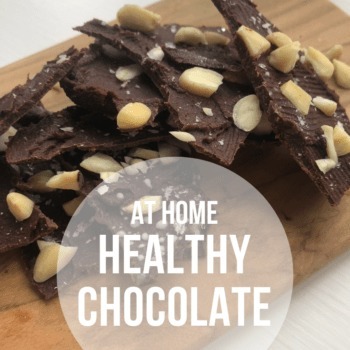 An easy at home chocolate recipe with three natural ingredients. 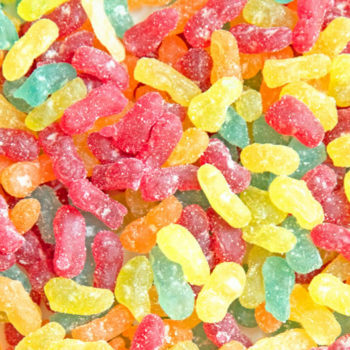 A great healthy treat for a sweet tooth. 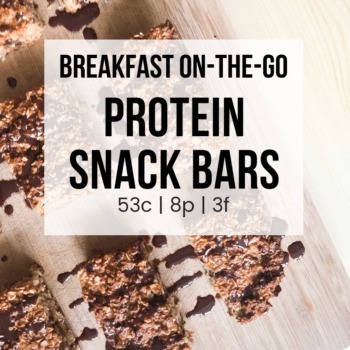 The perfect on-the-go protein breakfast bar for busy people. 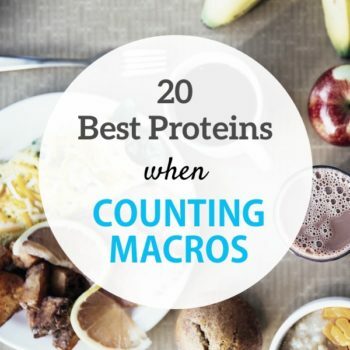 A healthy quick breakfast option packed with protein. 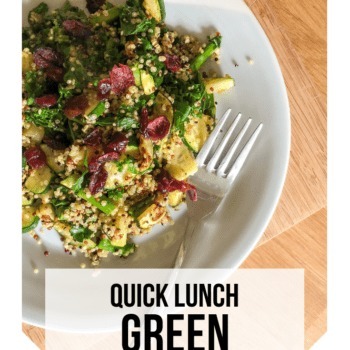 A low-calorie lunch dish packed with green vegetables perfect for taking to work with you or for lunch on the go. 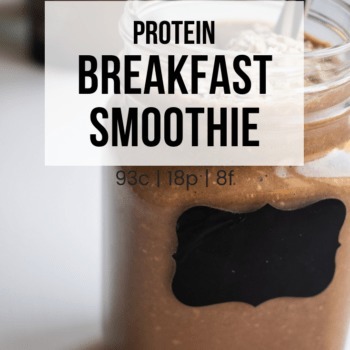 The perfect breakfast smoothie to kick-start your day. 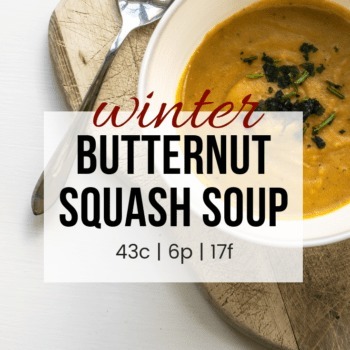 A warm home winter soup recipe with a bit of a kick. 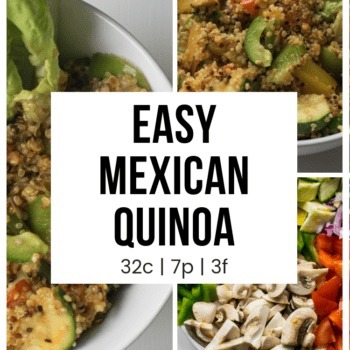 This Mexican quinoa recipe makes the perfect side dish to any meal or a meal on its own. A light summer-time dish made with all fresh ingredients and served cold. 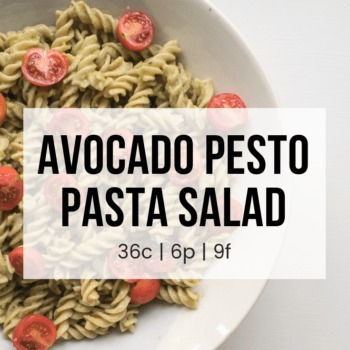 It's a refreshing and tasty way to enjoy pasta without the preservatives of store bought pestos.